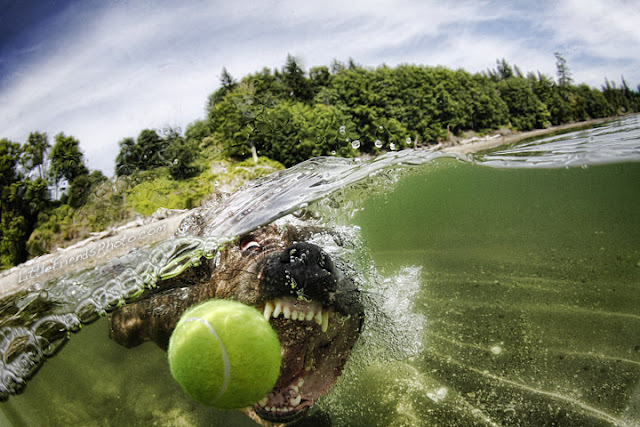 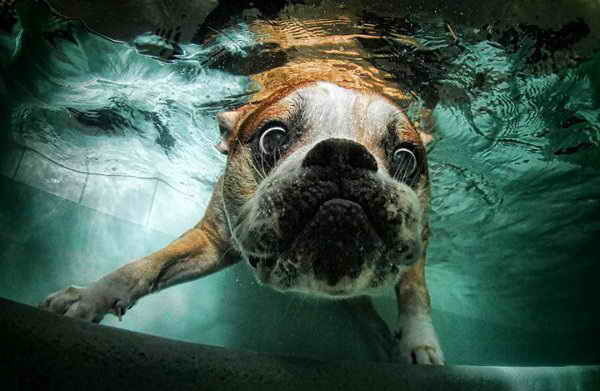 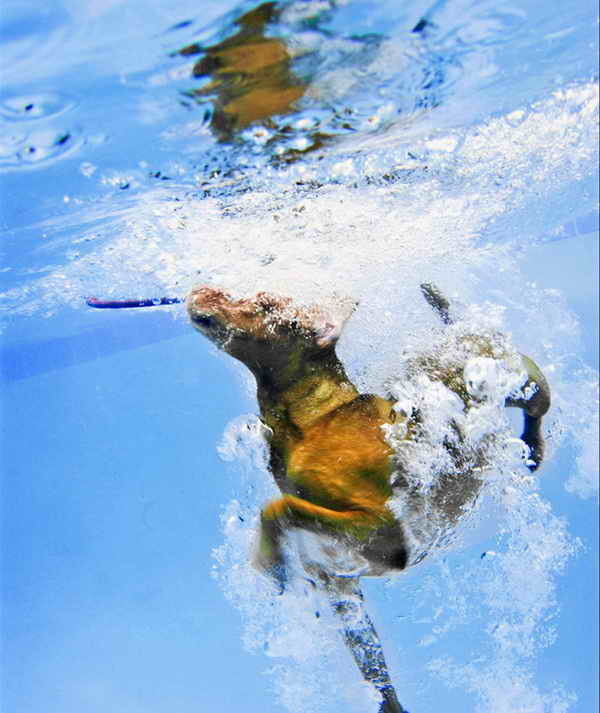 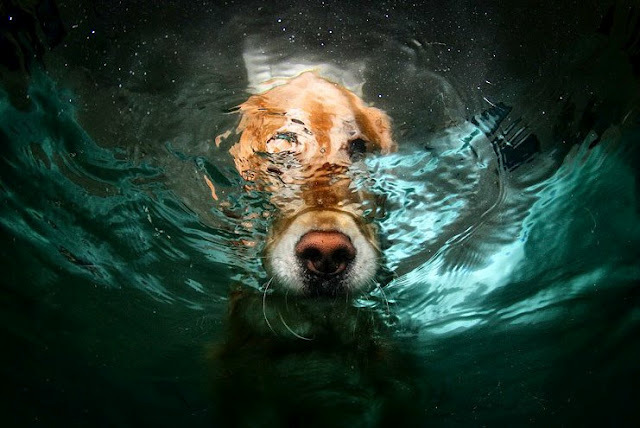 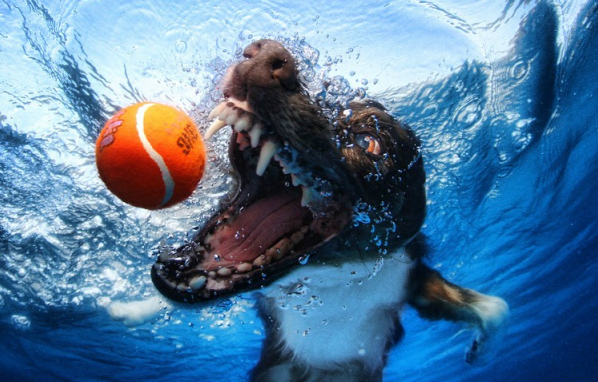 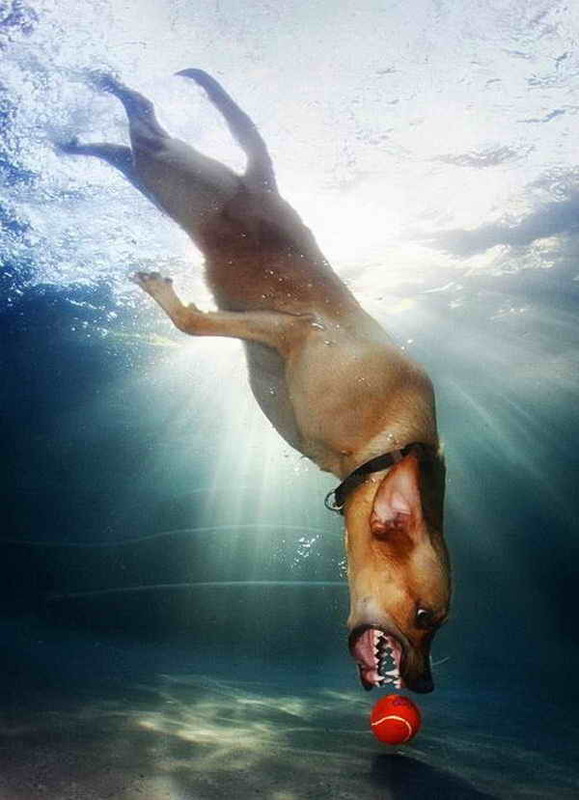 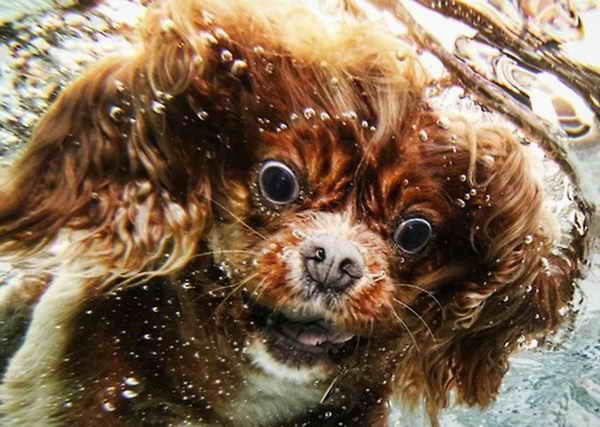 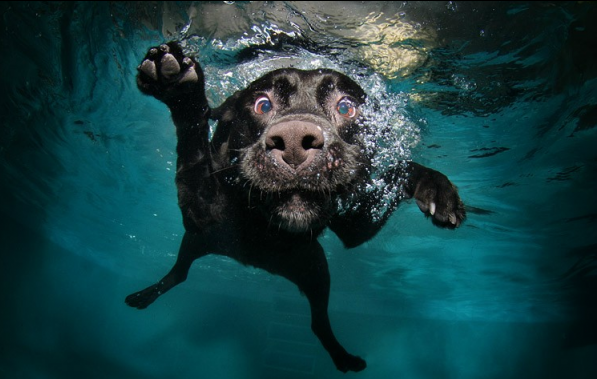 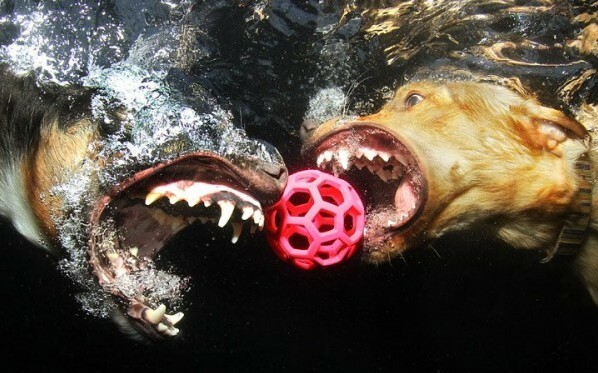 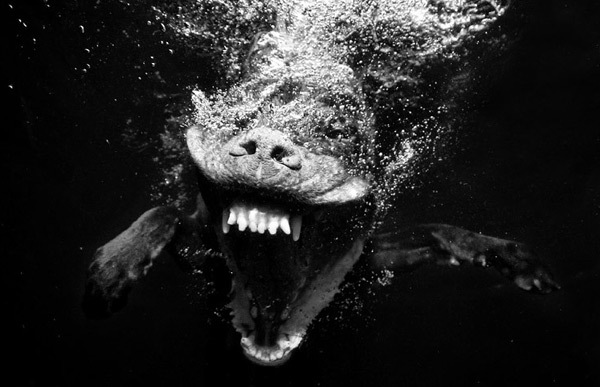 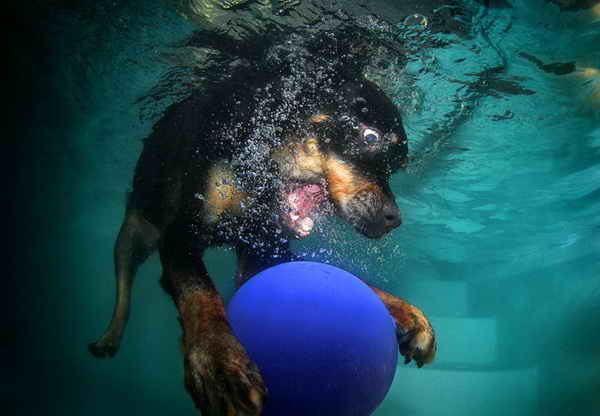 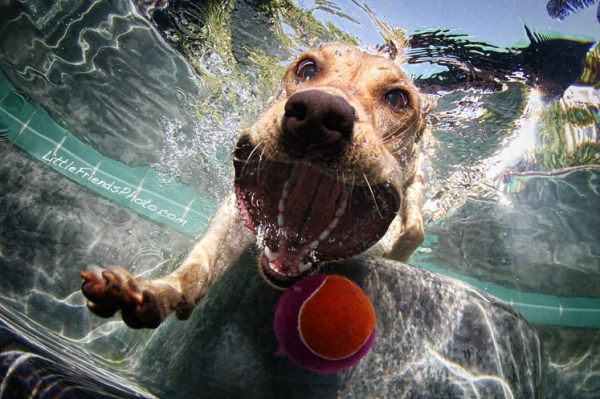 Award-winning photographer Seth Casteel, also known as “The Underwater Dog Guy”, has been featured in “National Geographic”, “The New York Times”, “Time Magazine” and on “Good Morning America”, “Extra”, “CNN”, “World Report”, “The Today Show” and “Jeopardy”. 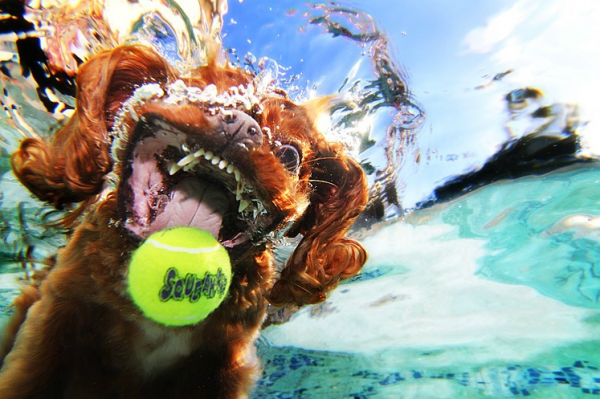 As one of the most published pet photographer in the world, his work can be seen in hundreds of magazines, calendars, posters, books and TV show. 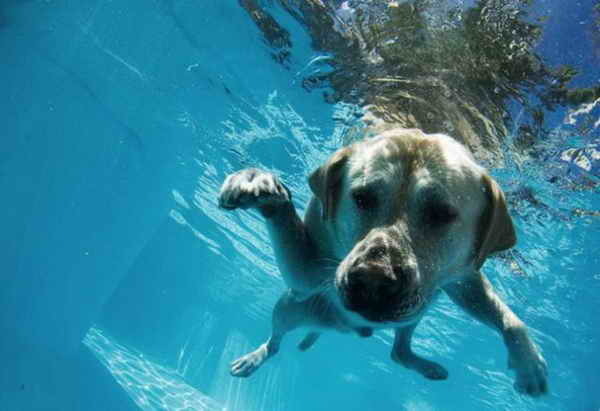 His passion for working with animals shines through in craftsmanship, whether he’s on location in Beverly Hills photoghraphing a pampered pooch or volunteering t the local shelter taking pictures of dogs and cats to help find them forever homes. 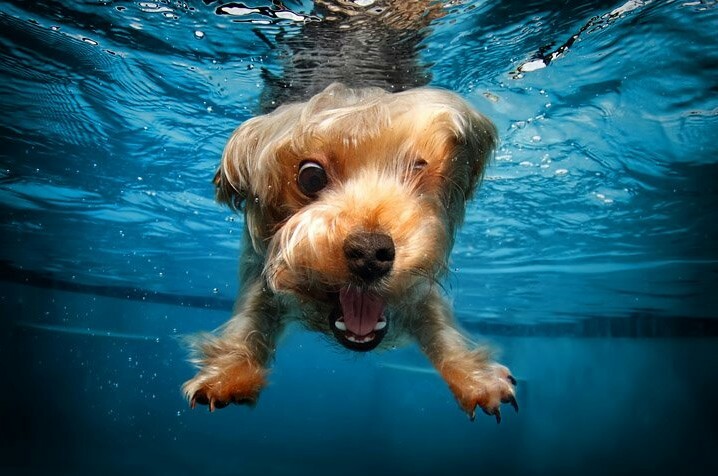 Our pets are our friends- our little friends! 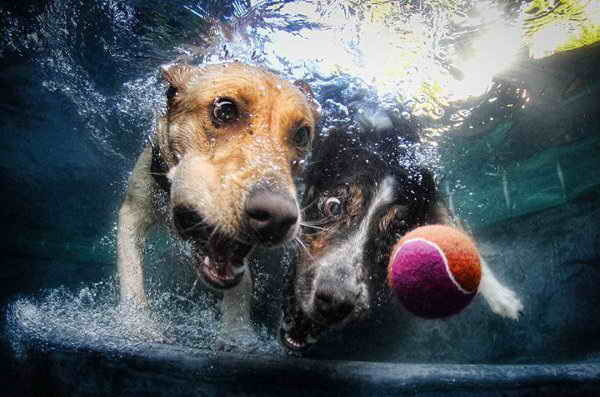 And they mean the world to us! 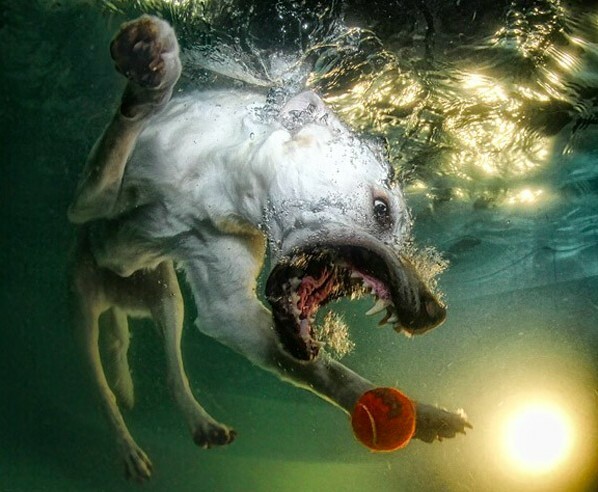 Each of them has a unique and awesome personality, but it can be difficult to capture in a photograph.